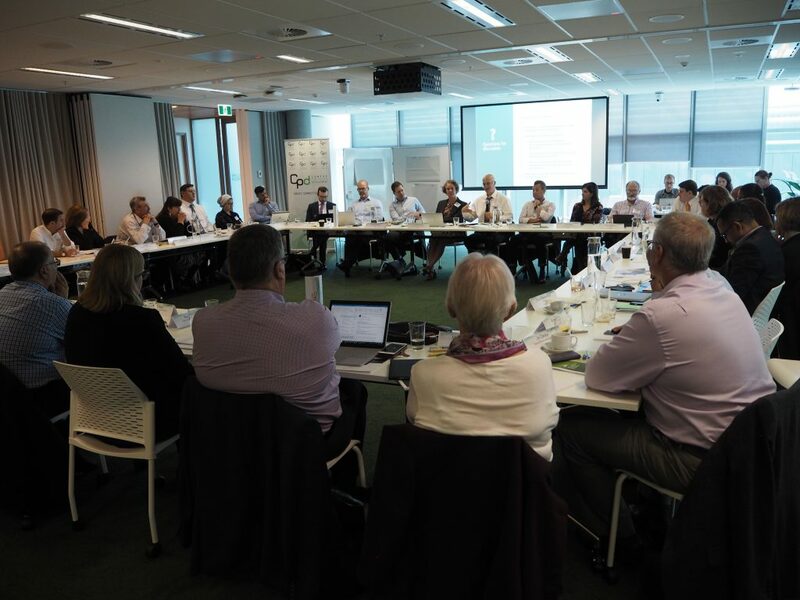 The third meeting of the Council on Economic Participation for Refugees was held on 11/12 April 2019 at the Canberra office of the Boston Consulting Group. The meeting was timely. 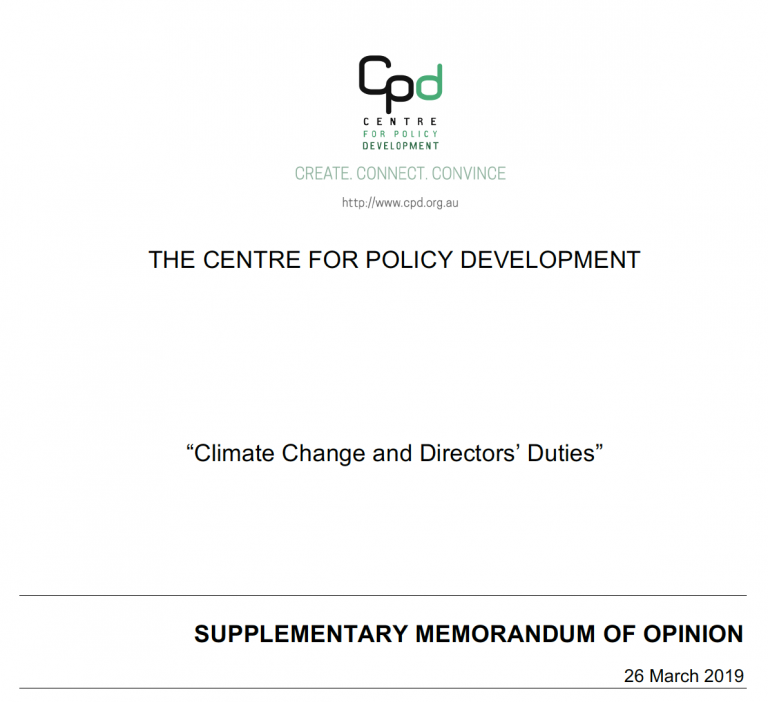 It started on the day Prime Minister Scott Morrison called the next Federal election and after a number of national policy reviews critical to the Council’s work. These developments combined to ensure a concerted focus on opportunities to boost the economic and social participation of humanitarian migrants in Australia. greater employer engagement in boosting sustainable employment for refugees. Inaugural meeting of the Local Areas Strategic Partnership group including sharing of recent developments in Wyndham, approaches taken in other local government areas and further refinement of a place-based framework for refugee economic and social inclusion. 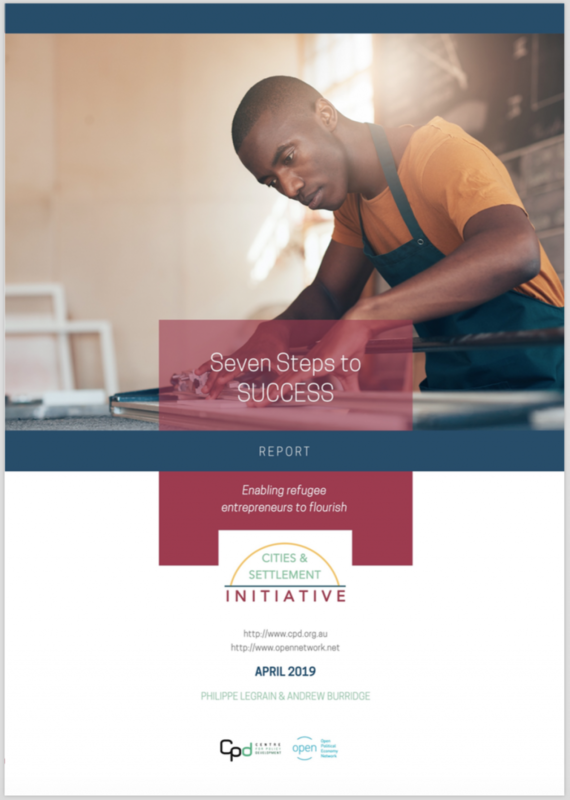 Launch Seven Steps to SUCCESS – a research report on supporting refugee entrepreneurship in Australia, which builds understanding of the huge potential of refugee entrepreneurs and outlines a strategic approach to supporting them. 1/ There was consensus regarding the importance of establishing a federal centre of gravity in humanitarian settlement policy and significant appetite for progressing it in practice. This would provide a concentrated point of accountability for policy development and resource allocation. Core functions of the centre of gravity would include setting shared outcomes, aligning policy implementation and driving integrated service delivery. The policy areas and programs to be included would be, at a minimum, settlement, language and employment services. 2/ There was overwhelming support for long-term ‘community deals’ – place-based approaches that harness federal, state and local efforts to boost economic participation of refugees. Local flexibility in the delivery of mainstream services would be a highly desirable feature. We identified ways to overcome hurdles to the implementation of these approaches in key locations and were encouraged by the commitment and motivation of the group to see this happen. 3/ We shared and discussed the preliminary findings of our research with Australian employers on refugee employment undertaken in collaboration with BCG and the University of Sydney. This work will culminate in the publication of a full report, with policy recommendations, in the second half of 2019. 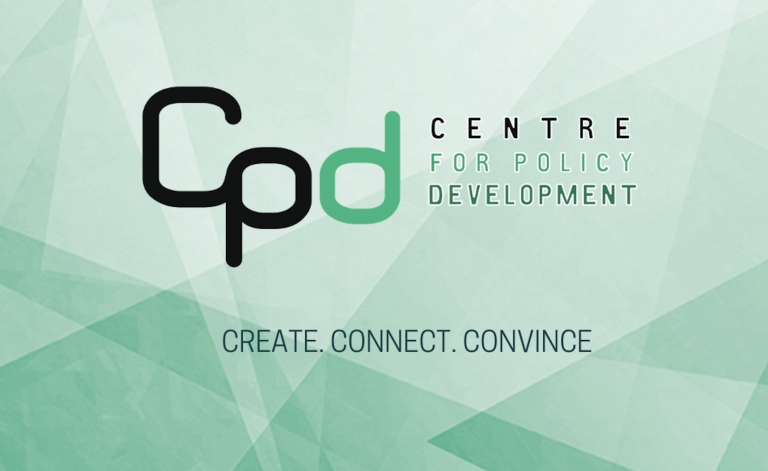 4/ We launched Seven Steps to SUCCESS– a report on supporting refugee entrepreneurship published by CPD and the Open Political Economy Network. 5/ The Local Area Strategic Partnership Group had its inaugural meeting. This group, convened by CPD, brings together a number of local government authorities, other local anchor organisations and thought leaders from across Australia to: (i) share promising practices from communities where humanitarian migrants settle in large numbers; (ii) develop trials and research initiatives; and (iii) collectively engage with federal and state government on matters relating to refugee participation in their communities. Representatives from Fairfield (NSW), Stirling (WA), Wyndham (Vic), Hume (Vic), Whittlesea (Vic) and Darling Downs and South West QLD were in attendance, with Armidale (NSW) also remaining engaged with the Cities and Settlement Initiative. An underlying theme that flowed through all parts of the Council meeting was a shared understanding of the great benefits that flow to individuals, families and Australian society as a whole when we ensure refugees coming to Australia have the best start possible. That’s why the overall objective of CPD’s Cities and Settlement Initiative — settling refugees better, by helping them to find jobs or start businesses faster in the places they are settling most — is so important.